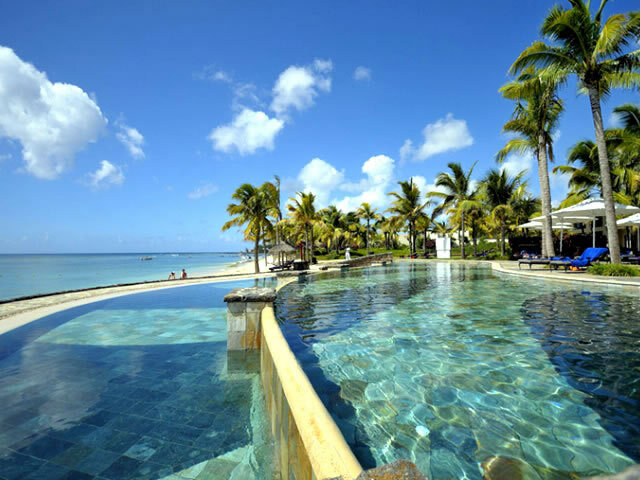 Planning an all inclusive holiday – what do you need to know? So, you’ve decided to take the plunge and book that relaxing all inclusive holiday you’ve been dreaming about all winter – good for you. The only question is, what do you need to know before you do? Our guide will help you get to grips with what to look into before handing over your cash. The first and arguably most important thing you need to bear in mind is that one all inclusive package can vary an awful lot from the next. So, don’t make your booking without thoroughly checking exactly what you’ll be getting. You can pretty much bank on food and drinks being included, for instance, but often you’ll find some of the fancier drinks are excluded. If you’re planning an action-packed trip, it’s also worth finding out whether any onsite activities are part of the deal (or water sports at the local beach, for instance), since this could help you decide whether or not this really is the best option for you. Similarly, if you think there’s a lot included that you just won’t use, it could be worth looking around some more, because you may well find there’s an offer better suited to your needs elsewhere. Enjoying some good food is part and parcel of a decent holiday, and when you’re going all inclusive you’ll largely be tied to the restaurants at your chosen resort – after all, you’ll have paid to eat there, so it’s unlikely you’ll want to pay extra to eat somewhere else every night! So, check out what kind of food is on offer at each venue. As well as thinking about whether you like the sound of it, consider how much variety there is – if there isn’t much, you may well get bored of what you’re eating after a few days. While you’re likely to want to eat at the resort most of the time, occasionally you might like to treat yourself to lunch and dinner out. So, you should also take a peek at what kinds of restaurants are nearby – and what sort of reviews they get. The next thing you need to think about is the location of your hotel. When doing so, keep in mind the facilities and activities included in your deal – they may well mean you’re happy enough to stay somewhere a little further out from the centre of the action, purely because they offer you plenty to do. If, however, you’re really set on visiting certain attractions or spending lots of time out and about, you should make sure there’s plenty of scope for you to get around easily. It’s worth considering the cost of transport, too, because this can have an impact on your overall budget. Speaking of budgets, while all inclusive deals can be great for making sure you don’t overspend and seeing your overall holiday cost at a glance, you need to do your sums before booking. First of all, check whether there could be any hidden charges – if you’re unsure, don’t be afraid to ask. Again, you should also make sure you fully understand what is – and what isn’t – included in the price you’re paying. Remember to add on any attractions that you expect to go and see, as well as any known travel costs. Doing all this will help you build up an accurate picture of the overall price of the holiday, as well as work out how much spending money you’ll have per day. Another way to make your trip more feasible is to leverage credit card points, click here to learn more. 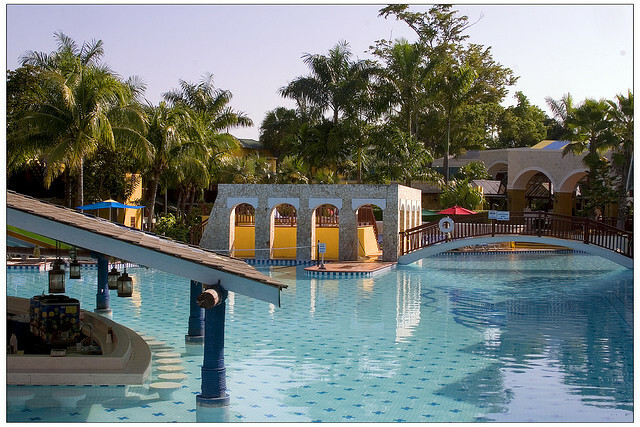 You’ll often see all inclusive deals encompassing hotels, flights and transfer costs. Because they’re so simple, these often seem particularly appealing, but it pays to stop for a moment and look carefully at the individual costs. Often, it’s actually cheaper to organise your flights, transfers and hotel separately. Why? Chiefly because it allows you to select the very best deal for each, not to mention giving you the freedom to pick flight times and suchlike that best suit you – Holiday Nights is a good place to look. 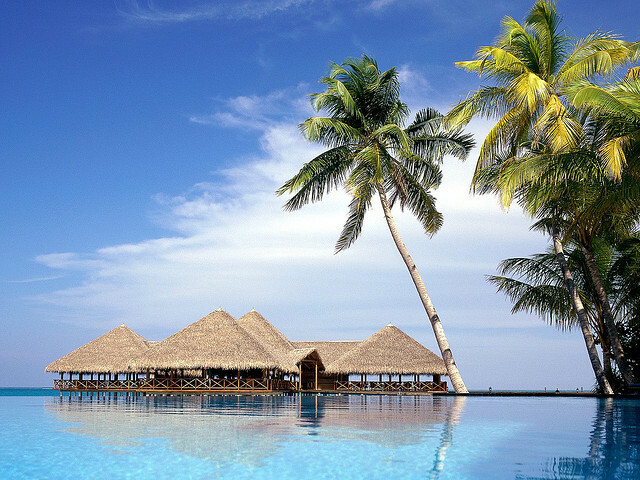 The top tourist attractions in Maldives will charm their way into your heart. Maldives has so much to offer with its 200 inhabited islands and 80 more which are chiefly used as resorts. Hundreds more are waiting to be rediscovered by curious travelers in what is regarded as one of the most beautiful archipelagos in the world. Maldives or the Maldive Islands lies on the Indian Ocean between Chagos Archipelago and Minicoy Island, southwest of Sri Lanka and India. It is the smallest Asian country in both population and land area. Despite Portuguese and Dutch occupation, Maldives remained a free nation for most of its history. Today, the islands are best known for their stunning white sand beaches and colorful reefs that teem with marine life. No other place can rival the vibrant atmosphere of Male, capital of Maldives. Surely it deserves a place on the top tourist attractions in Maldives. The city is home to beautiful gardens and elaborate mosques. One of the main tourist spots in Male is the National Museum. The structure itself was formerly the Sultan’s Palace. Thus, sultanate relics such as statues, thrones, and other antiquities are displayed on the museum. The Huskuru Miskiiy is another main attraction in Male. Also known as the “Friday Mosque”, it originates from the 17th century and features a golden dome. More intriciate details like carvings can be observed from its interiors. Thinadhoo stays true to the essence of an island getaway with its greenery and lack of pollution. The trees provide shade from the heat of the sun and the beaches are just as gorgeous as anywhere else in the Maldives. Besides swimming, tourists can enjoy snorkeling around the island on Maldives holidays. The atoll comprises of 23 islands. There are about 25 premier diving spots throughout the atoll. Divers will have the chance to see white-tip reef sharks, grey reef sharks, eagle rays, manta rays, green turtles, and other exotic marine life especially in Muduka and Makunda. Adventurers are also drawn to Seenu Atoll because of its water sports activities. It’s no wonder that it is included in the top tourist attractions in Maldives.